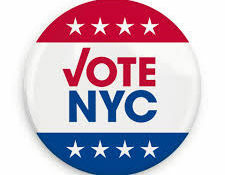 After advocacy by NYLCV and other environmental groups, the Clean Water Infrastructure Act passed last year and brought a $2.5 billion investment to improve drinking water infrastructure and water quality protection across the State. Last month, Governor Cuomo announced specific investments funded by the CWIA for different regions. Make a Holiday Season Contribution Today! 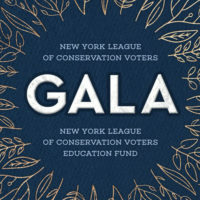 During this holiday season of giving, show your support to causes that you care about by donating to the New York League of Conservation Voters community.